When it comes to running your own business, there are a myriad of contending dilemmas to manage. You have to worry about your clients, your employees and competitive markets, all the while attempting to nurture your business and help it grow. Finance is one such concern which every business owner needs to take seriously. 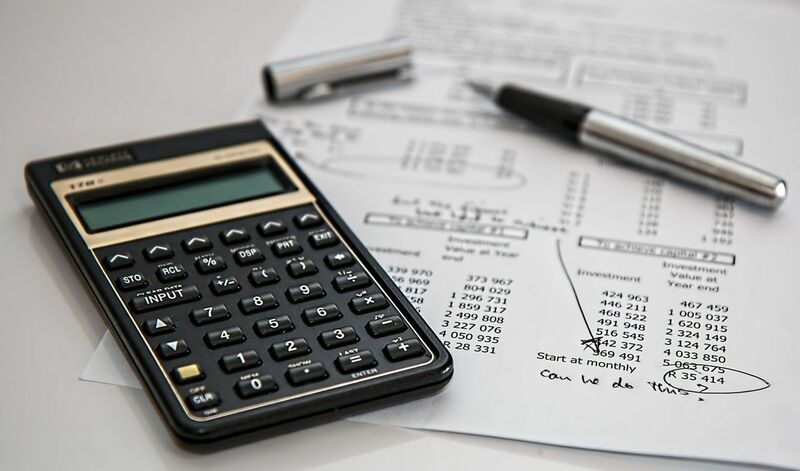 When it comes to money, you want to make absolutely certain that all of your accounts and accompanying paperwork are in order, to avoid potential tax issues further down the road. Issues which could prove debilitating to your business should they prove costlier than your current cash flow. This is where hiring a professional accountant or BAS agent to offer their bookkeeping services for your Randwick company could help take a load of your shoulders. Many businesses lack the in-house resources or expertise to oversee all of their financial requirements themselves. This is where allowing the professionals to lend a helping hand can provide a much more economical solution. Our bookkeeping professionals aim to be flexible and dynamic, meaning we can keep costs low and pass on these savings to our clients. As our bookkeepers service a variety of small to medium businesses throughout Randwick and the surrounding areas, including Bondi Junction, Newtown and Surry Hills, we can scale our costs accordingly. This means that our bookkeepers and BAS agents can offer their services at competitive rates and ultimately save you money than if you were to manage your accounts yourselves.